Do you use a bullet journal? I do – somewhat obsessively. I am not in the least ‘organised’ (in the way that word is generally understood anyway), and have never used a journal for organisational purposes (that role is fulfilled by the scrap of paper beside my desk that is repeatedly scrawled on, discarded, and replaced). 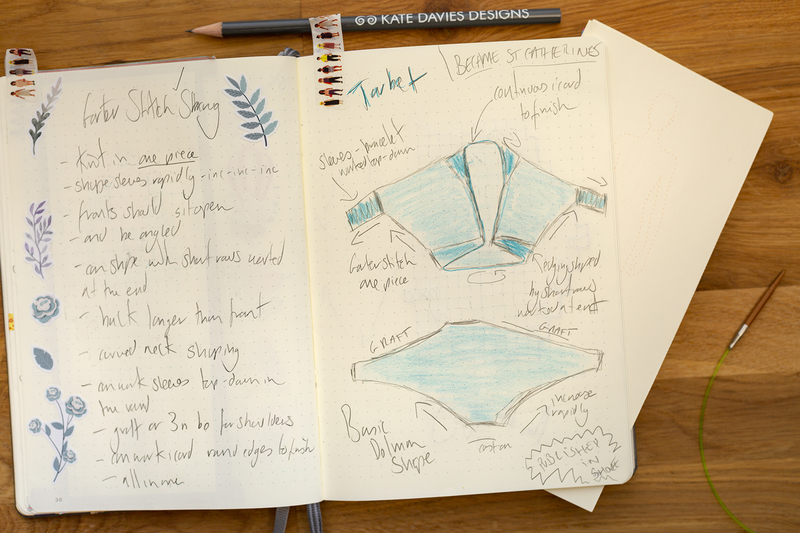 Rather, I use my journal to record design ideas, keep records of my knitting projects, and jot down thoughts which might eventually turn into a book or essay. Over the past few years I have developed an affinity (verging on infatuation) with a particular type of beautifully-produced threadbound journal with a lightly dotted 5mm grid, made by the wonderful German company Leuchtturm (the name means “lighthouse”). Now, there are many things to read about journaling, and I have read a lot. But I’ve not found all that much I’ve read about the “art of journaling” to be particularly relevant to me (the world’s least tidy and organised person) or to the particular way I use my journal, as the writer, designer and knitter that I am. I am not a maker of lists, or a tracker of habits. I cannot draw. I am not, nor have ever been remotely ‘neat’. My handwriting is an unholy scrawl. The idea of having a beautiful hand is deliciously, deeply appealing to me (not least because I know what it is like to read ‘bad’ eighteenth-century handwriting). A while ago, I thought I might have a go at calligraphy, but gave up after a couple of days. Developing nice lettering hadn’t happened when I was six or seven and it wasn’t going to happen now. So my handwriting remains tricky for others to decipher . . . but what does that matter if I can read it? Because my journal is a space just for me. The pages of my journal are not ‘precious’. They are not works of art, nor are they meant to be (although I very much enjoy the process of decorating them with coloured pencils, tape and stickers). Rather, they are places where the things I make begin to happen. These pages are the starting points of my creative process. I have a lot of ideas and I need somewhere to keep them. I need to explore my ideas, watch how they develop, trace their progress, and tick them off, when a project is eventually completed. You can see from my shonky sketches of the garment that became St Catherines that I am in no sense an artist. Who cares? I knew just what I was on about when I began to start my knitting, and the design ended up pretty much how I described and drew it in my journal. I can’t draw – as I said – so unless a design is shaped unusually (like St Catherines) I use Fashionary panels for recording design ideas. These perforated sheets have a faint outline of a figure, upon which I sketch an outfit. When I have produced something which pleases me, I tear off the panel, enjoy sticking it into my journal with some jolly washi tape, and then write some notes about it. My way of working is to generally think of a finished look before I begin. Sometimes the finished look is not how things turn out. 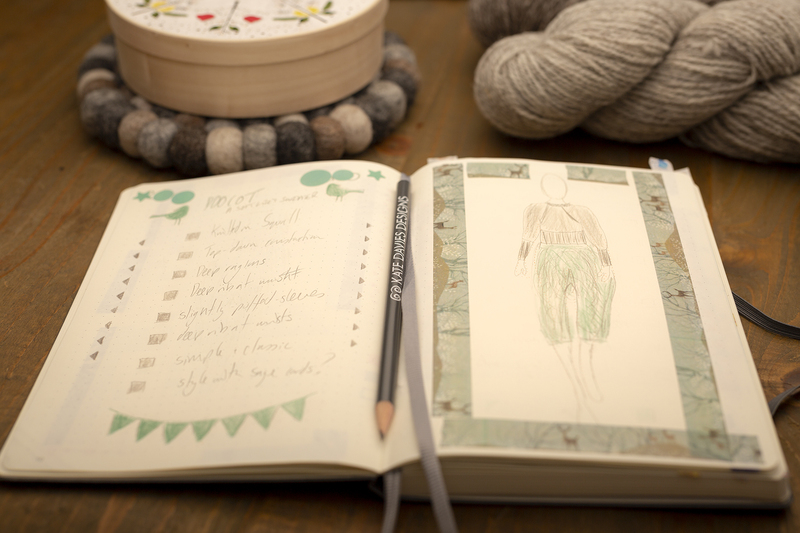 Here’s my journal page for Doocot, which I’d pictured styling with a pair of crazy green cord crops. . . but found when I finished the sweater that it actually looked much better layered over dresses . . . which is how I styled it, in the end. And here’s how I wore the garment all last summer. I love the lightly dotted grid for many reasons. 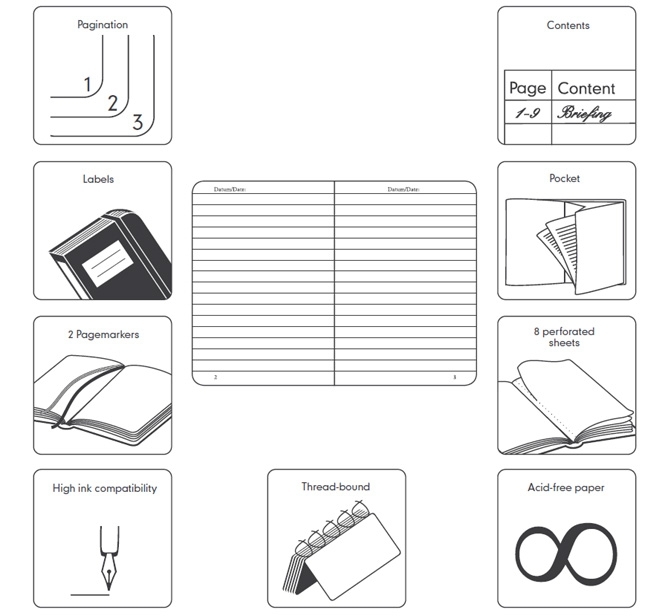 You can scrawl over a page happily without the dots intruding, but they also allow you to divide the page in many ways – into sections, lined areas, or squares. The squares are particularly useful for a knitter. 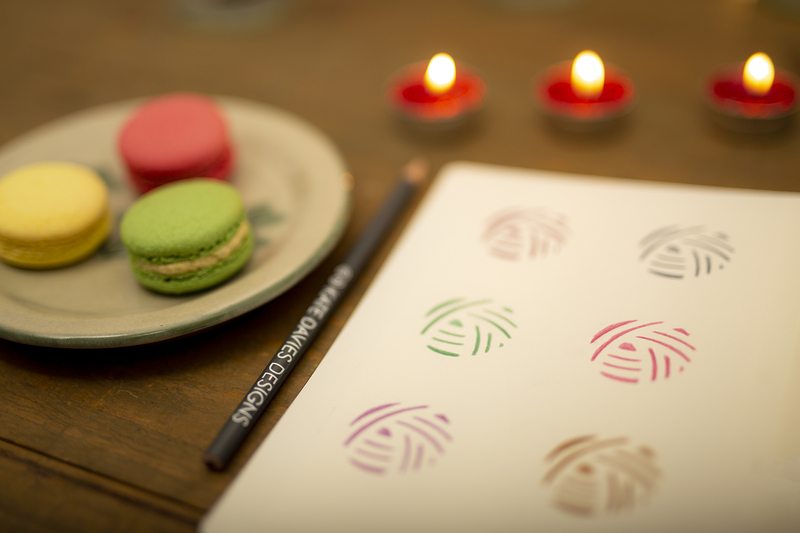 I often spend a happy meditative hour or two with my journal, drawing and colouring a chart. 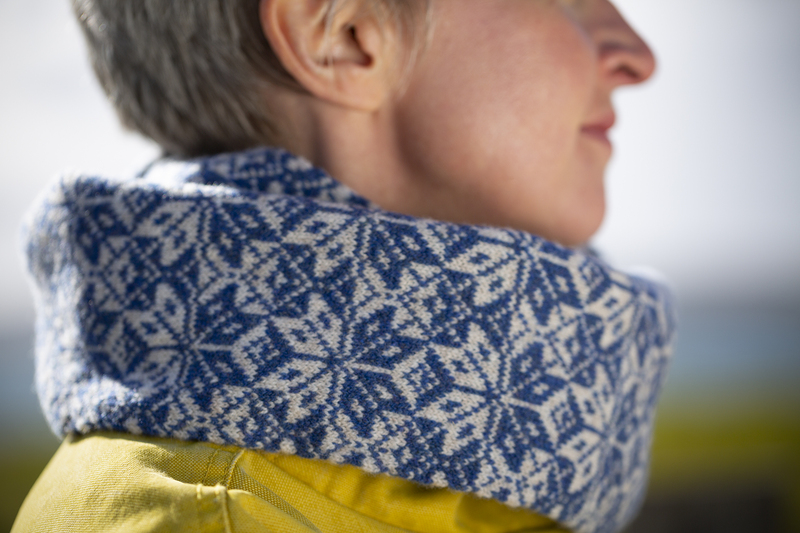 Here are the charts that became this year’s North Star snood design . . .
You’ll find lots of stencilled lettering in my journal, for which I confess I have a deep fondness. Stencilled letters are so bold! So quick! So shouty! And there’s no need to force one’s hand to neatness when the stencil does it for you. I was particularly happy when I found a wee yarn-ball stencil, which I immediately put to use creating a pleasing “shade card” record of every coloured pencil in my set. So satisfying! 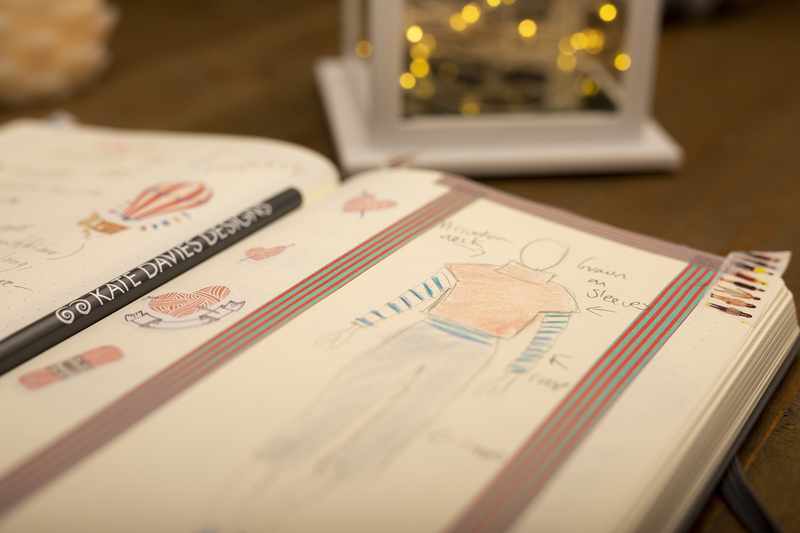 There really is only one type of journal for me – Leuchtturm – and towards the beginning of this year I wondered if we might be able to work with this company, to produce our own. Tom approached Leuchtturm and spoke to them about what we needed; I created a chart (which I’ve been using in several contexts) and asked Tom to use it to make a logo. 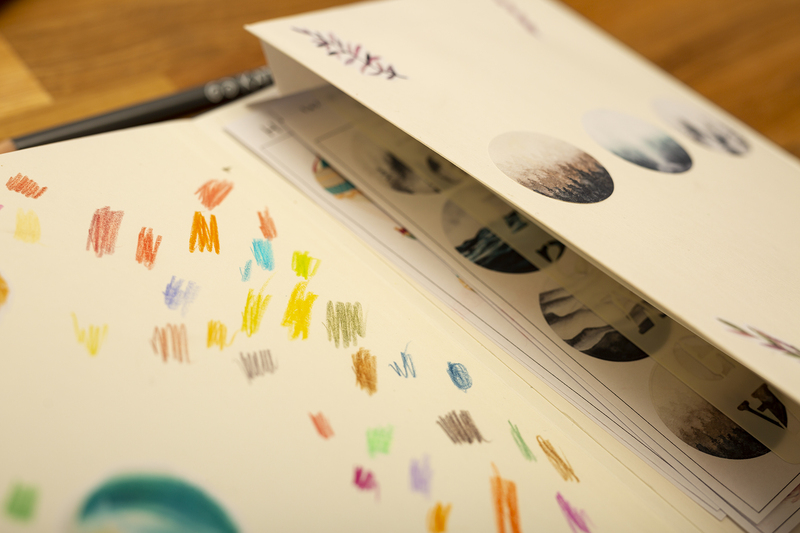 Tom then worked carefully with Leuchtturm to produce our journal, to our exact specifications. They are a great company to collaborate with – quality really is at the heart of everything they do. 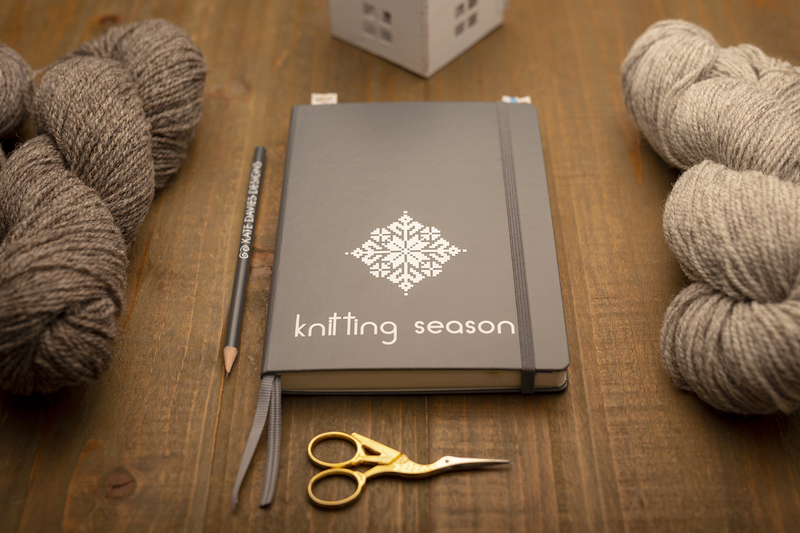 Drawing on my own experience as a knitter and designer, I wanted to make our Leuchtturm journal as useful as possible for others. Our Leuchtturm journal features a lightly-rendered 5mm dot-grid layout (great for notes or charts), expandable back pocket (great for stencils or stickers), two different grosgrain ribbon page markers and a table of contents (both great for finding where you are), a sturdy elastic enclosure band (so you can stuff your journal chock full of ideas) . . .
And the whole thing is completed by the design that Tom and I created. 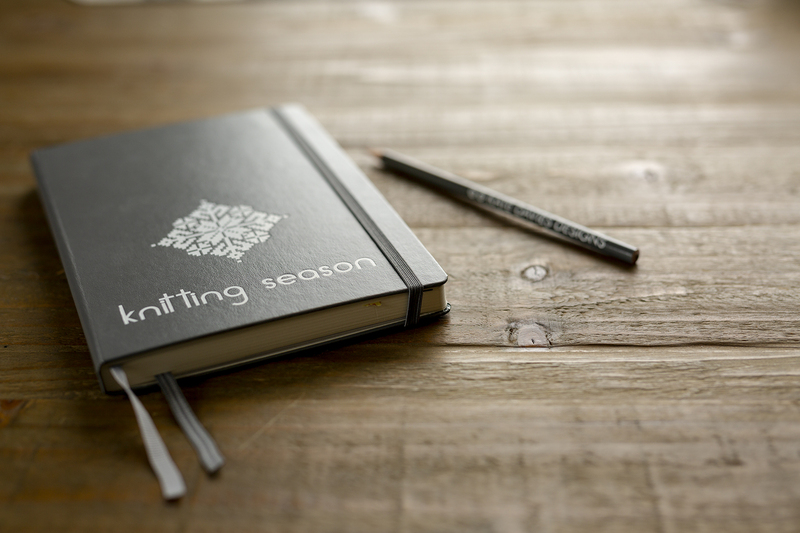 As well as being what’s embossed on our journal, Knitting Season is also the name of our new (forthcoming) club. 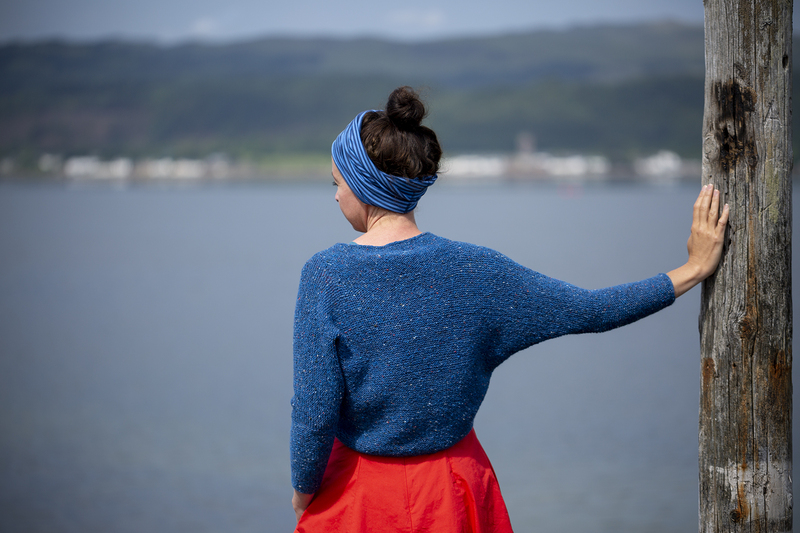 Unlike our last two clubs (which have explored an area of Scotland through designs and words) this club is all about the idea of making, and exploring process and creativity (in a completely relaxed, unpressurised way). My journal is integral to my own exploratory creative process – as the extraordinarily messy, completely disorganised, vaguely chaotic, ideas-led, and strangely productive person I happen to be. Everyone is different. 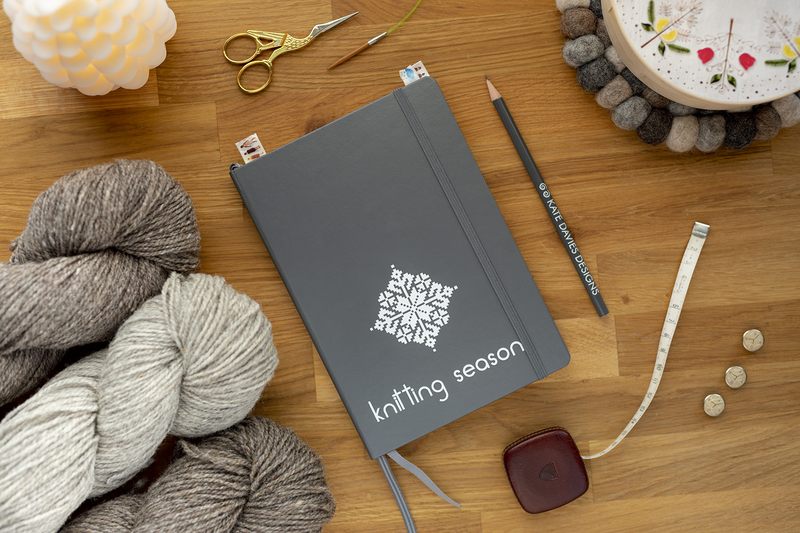 There are no rules about how you knit, how you make and create, how you use (or do not use) a journal. (For a very different and very beautiful approach to journaling, see this post by my friend Felix). 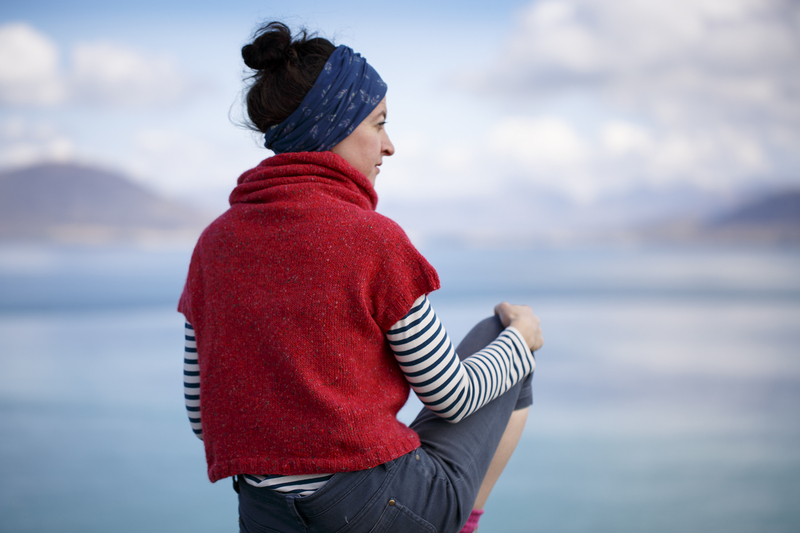 I think that sometimes knitters of all abilities can be pushed into a lack of confidence – or worse, stymied into inaction – by the pressure and expectation of doing the right thing. The key concept of the Knitting Season club is using your making, your knitting, to do your thing rather than what you might (erroneously) feel to be the right thing. 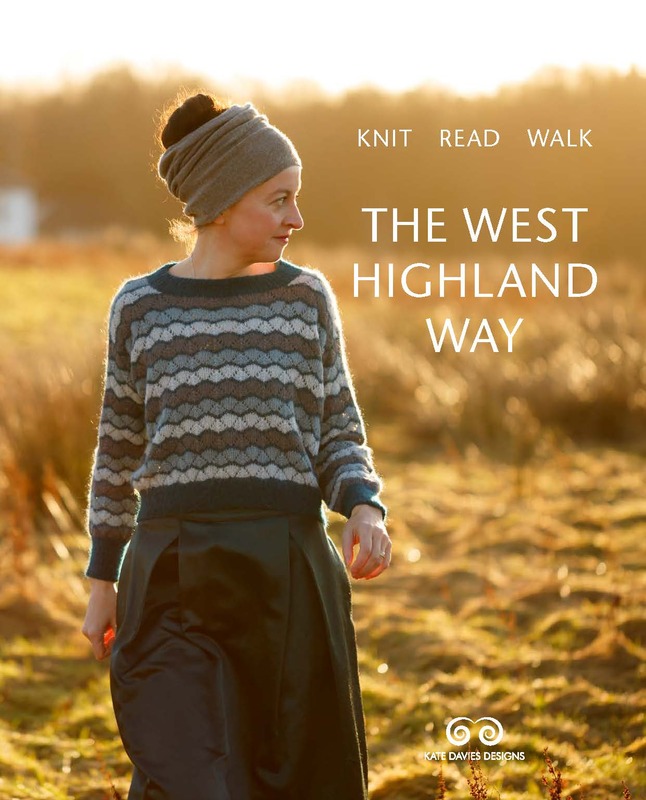 If you like the look of the journal, you’ll be able to buy it on its own, or bundled together with a subscription to the Knitting Season Club. I’ll say a little more about the club tomorrow, but you might like to know that both the journal and club subscriptions will go on sale at 5pm (GMT) this Friday (December 7th). Mark it in your diaries (or if you are me, on an untidy scrap of paper). And if you’d like to know more about our beautiful Leuchtturm journal, here are a few useful specs. 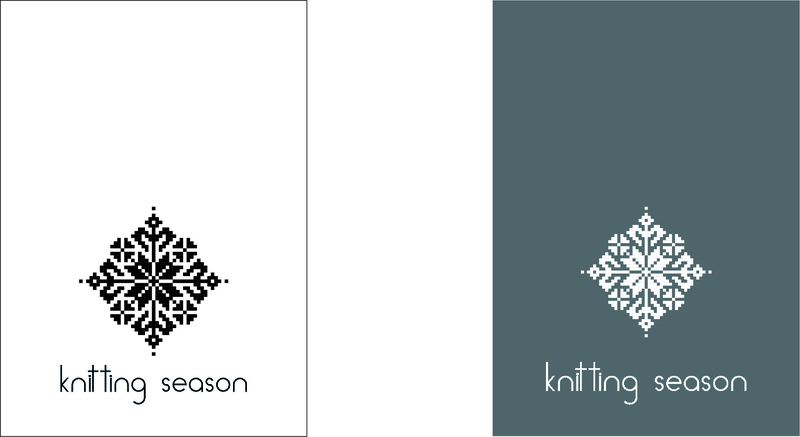 Hi, if I signed up for the Knitting Season Club, standard, can I add the Knitting Season Journal at this point? I have never used a journal; however, I have come to the realisation that I need to make more notes while I knit. I like the idea of being able to use the dots to make grafts for fairisle patterns. Your comments about your hand script brought back memories for me. When I was 14 and entering Gr. 9, my teachers complained about my script. They said it was unacceptably messy and unreadable. I was sent off to the art teacher for corrective measures. He was the kindest, sweetest man and started me off on…stencils! He said I needed to get a feel for the shape of the letters with no fear of getting it wrong. Then he had me draw block letters, measuring them out between set lines. We moved on to upper and lower case print letters, keeping them fairly stencil or primary print-like. Then back to cursive. What he pointed out was I write beautifully when the slant is backhand or straight up and down. But if I slant to the right (as was proper in those days) it is horrible and messy. He made me feel good about what i could do and that a right-hand slant was nonsense. Even now, my right hand slant is horrible. I am ambidextrous and can print better with my left hand than I can write on a right-hand slant with my right. lol. So don’t despair completely. Like every other art, cursive is there to be played with. What a thoroughly satisfying and covetable notebook. I’m in the cops, and the first thing they drum into you is notebooking. Like in the Hot Fuzz scene. So I have a Serious Effing Business notebook(like everybody’s, an ugly A5 school exercise book with my business card sellotaped to the front) which has to be Very Serious and Sober and Factual for Court. But I also have another notebook, which is non-evidential, and for jotting and ideas and speculation, and is always handmade with something ridiculous on the cover, so I don’t get the notebooks confused. Currently it’s blank pages and the title ‘Kitten Meat Recipes’. You had me laugh out loud as this resonated with me. I wish I was a tidier person, but am trying to embrace my messiness. Kate I’m looking forward to 9 am my time Pacific coast. I’m horrible as I journal lists of things I did this day and sometimes my frustrations. I also use three hole paper with those metal clips to keep my journal together and sometimes lots of ring reinforcements. Not knitting notes very much as you do. But I’m so hoping you can help me with my design of a shawl. Beach, seaweed, blue water, seagulls and sky. I hope I can get into the top one. My brother sells Leuchtterm and Rhodia notebooks on his pen/ink online shop, and he regularly sends me samples to try out. Both brands are wonderful and heavily used by me . I am looking forward to joining you in your next “adventure book”. Previous books have enriched my dark days from January to March and I have been transported into thinking at another level which always feels so good. On penmanship, I gave up being able to communicate by my own hand as MS confuses the signals going from my brain to fingers. Thank goodness, kntting fingers work fine! I never was perfect in writing the letters but it looked good enough. I was interested to learn that students are no longer taught cursive writing in schools where I live. Shocking to me as a former teacher but perhaps an acknowledgement of technological assists which are legible all the time. Brilliant. I agree on the journal being what you want it to be. I recommend How to Bullet Journal from the Lazy Genius Collective for additional guidance on how to get started and not get hung up on beautifying over utility. 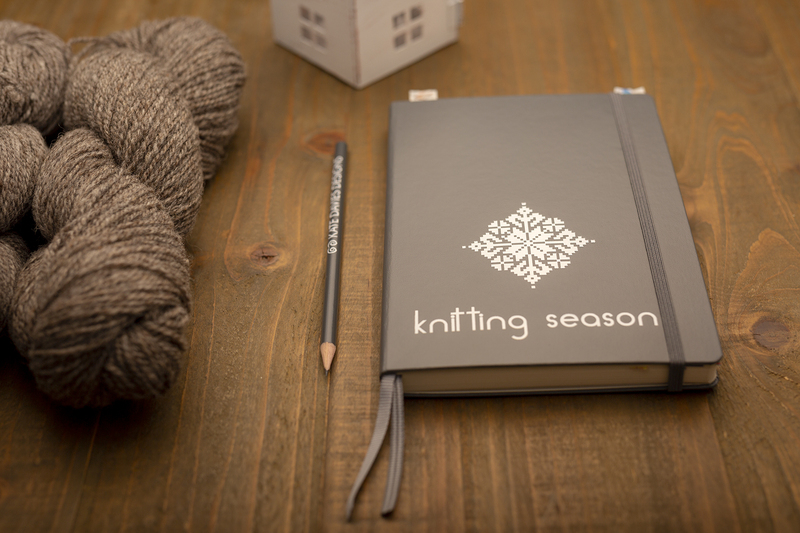 Looking forward to a Knitting Season journal! Thanks so much for the link! 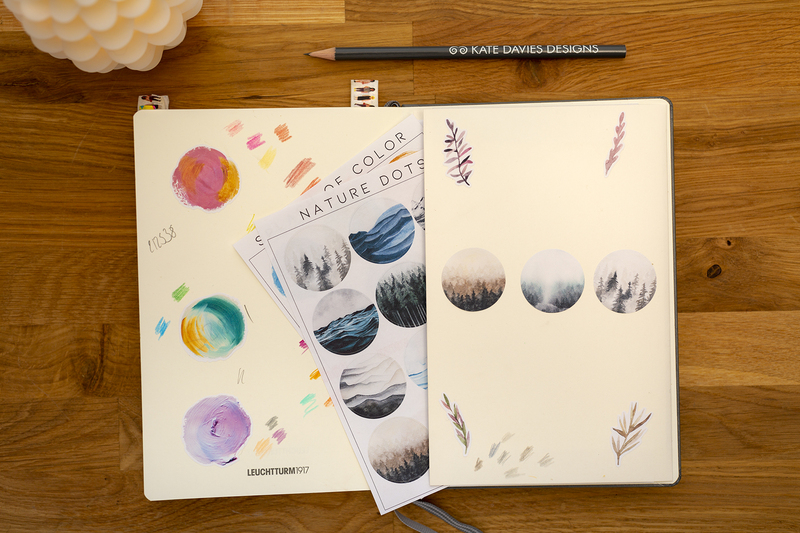 I do like the idea of a bullet journal, but if you check online you mostly find examples from people who make a complete work of art from their journals and I find that rather daunting. Loved seeing the simpleness in your link. I love stationery but still can’t maintain a journal. Sorely tempted by your journal and your techniques. We are 10.5 hours ahead of you here in sunny South Australia. As someone pointed out recently, isn’t always knitting season? What I admire most about your business is your skill in marketing, especially the copy you write. You can define the need and offer the solution. Your designs and Tom’s photographs are wonderful, but your true genius and the heart of your business is in marketing. Well done. PS: I own KD patterns, yarn, books and perhaps now a sketch book. I love this little journal book that you’re offering! 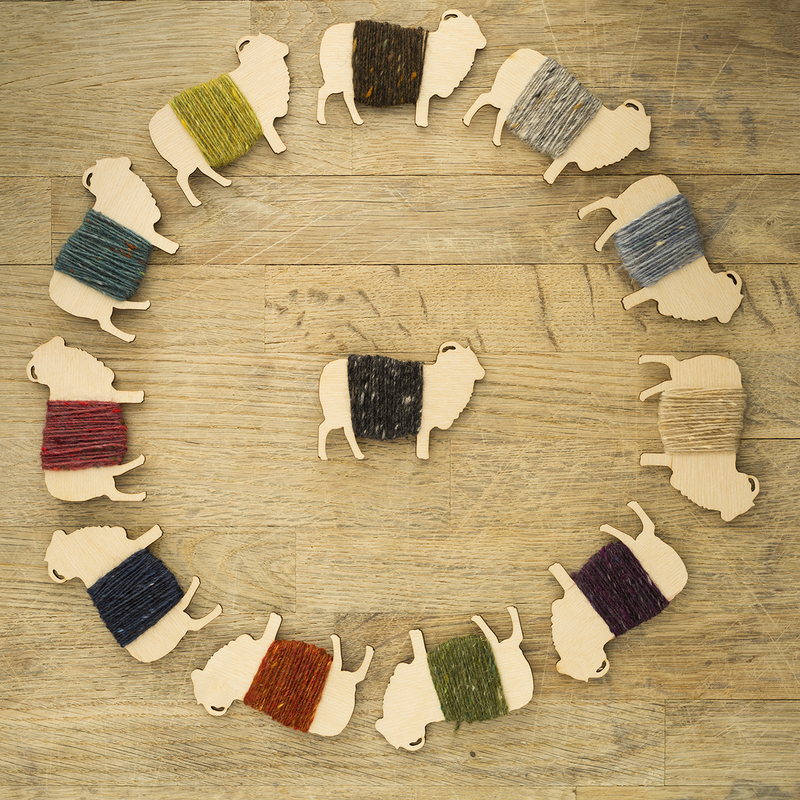 May I also ask what particular natural shade yarns those are that are pictured in the last several photos? That sounds really great and I can’t expect the date of subcription. I love journals and over the years very different of them found their way to me – including the very nice Leuchtturm. Thank you for this wonderful idea. You had me at Journal but stencil in the shape of a ball of wool? Be still my beating heart, where on earth did you find it?! Merry Christmas to ME :) this is just wonderful. I am a scrap paper ‘organizer’ and OH Boy…….I need a little help. this may be IT. Thank you, looking foreward to this offer!! I write a journal since 1991 – when I was eleven my Dad left to work abroad. He got me writing so when he would come on holiday, we could go through my adventures. We also wrote letters – which would take 2-3 weeks – airmail back then was snailmail. I still write, ideas, frustration, designs, memories, something that might have touched me deeply, little pictures collected when travelling. Music, knitting, words. 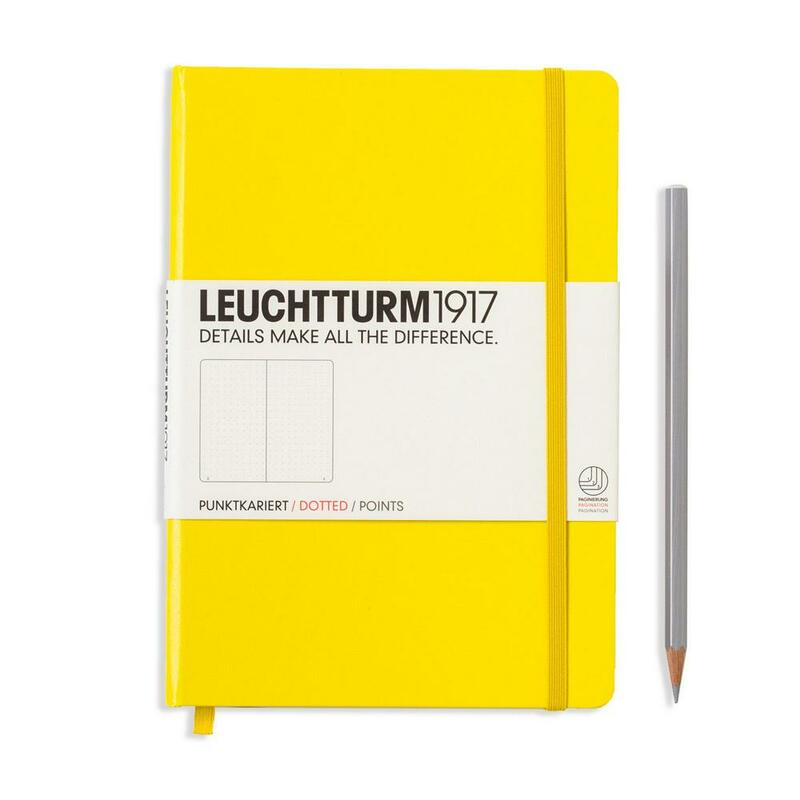 I still have to try Leuchtturm – and this can very likely be my introduction.Perfect early Yule-gift for myself. I use a Leuchtturm dot grid A5 notebook as a diary/sort-of bullet journal/general notebook, but find that using it for creative notes doesn’t work. I think the problem is that the mundane every-day stuff in there interferes with the creative process. So, I have twice in the last couple of weeks started to shop for a new Leuchtturm dot grid A5 notebook for my knitting (and other creative) notes. Both time I reached the point of having one in my shopping cart (on the second occasion, I even had a discount code to use), but something stopped me. Now I know what! So enjoyed getting a glimpse of your planning process…I’ve often wondered how you keep it all organized! Especially since one of my favorite things about knitting nowadays is that, thanks to well-written patterns and widely available resources, it is one area of my life where I rarely have to plan and problem-solve! Oh I love this! Wait till I tell Santa! I’ve kept a notebook for a few years now. Knitting at one end and rest of life at the other. In May my nearly full notebook went missing and has never turned up. Can you add a homing device? 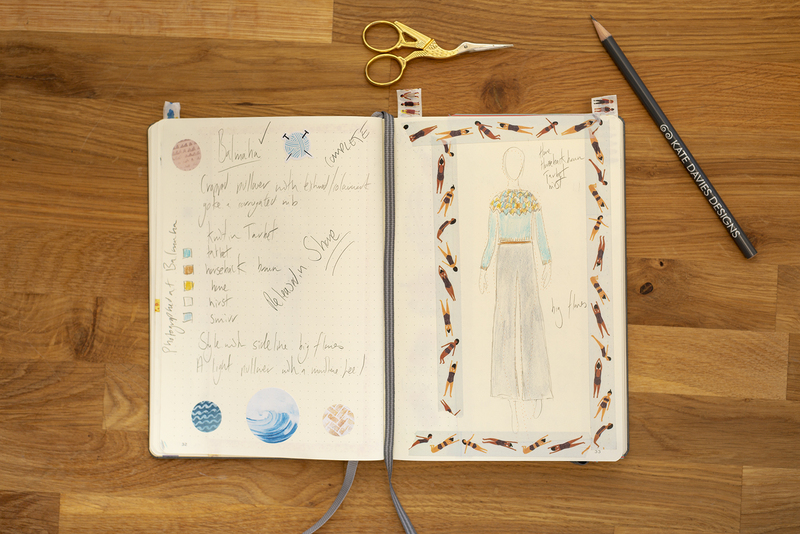 Love the peak into your journalling….the fashion plate, stickers (I’m a sucker for stickers…where can I find them?) , washi tape, color..❤️ When will the journal be available? Oh my goodness, this is perfect- and so nice! 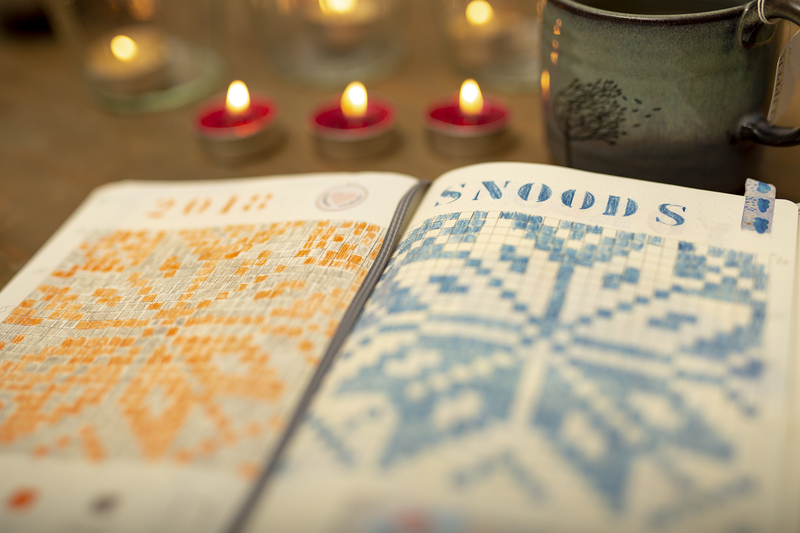 I’ve tried using some sort of “planner” for my knitting but the ones I’ve used in the past were either just notebooks (ok) or too tied to the calendar (wasteful and let’s face it, knitting operates on its own timeline). This one makes so much sense:)! Looking forward to this! I also love this company a lot and their planners and journals already acompany me for years now. What a wonderful collaboration! The existence of a dot gridded paper made me choose them in the first place. Its so helpful and versatile. Great choice! I additonally want to give a shout out to BeeGee’s comment on the pencils from Derwent. They are extraordinary! Another recommendation is the Czech company Koh-i-noor which also produces good quality pencils with richly saturated colours in a wide range of colourways. Thank you, Kate. As you so often manage to do, you have given me permission to be myself. 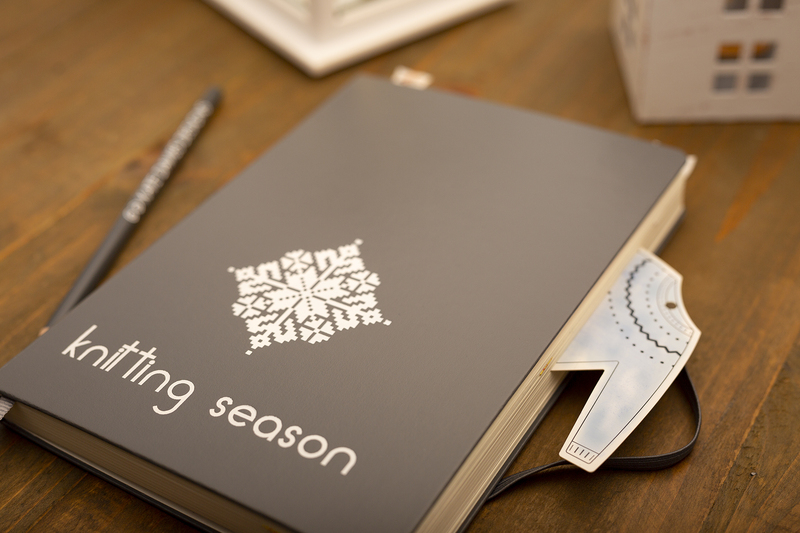 I, too, am a scrap-of-paper organizer, and I, too, love the idea of journaling. Yet, I fear (despise?) the 3P’s (precision and perfection. Har har–get it?). I know a proper bullet journal approach wouldn’t work for me, but I love doodling thoughts and ideas in whatever way my mood strikes me. Thanks for normalizing the sloppy joy of the creative process! Amazing, and very exciting! I use the same brand and love it! The nuns who taught me (K-12) must have thought that beautiful penmanship was next to Godliness! We spent HOURS practicing in Parker penmanship books. It does stick with you after a while, as even today I get the occasional compliments on my handwriting. But alas, it is a thing of the past and young people today aren’t taught how to write legibly and probably can’t even read script. The emphasis today is on individuality, not conformity. And I think that’s probably a better thing. I tried (and failed) in a similar Catholic school context. It was frustrating for me, but I do understand the emphasis that was put on it – what teacher *doesnt* want to read neat handwriting? But honestly, I think the pressure to be neat – in many different contexts – acts as a straightjacket for many creative kids. It’s now part of the English Curriculum to be taught to write in script. However without the strict penmanship of yore. Hence both my children write like harried doctors. I enjoy nosying into other people’s sketchbooks so this post was great. I find interesting though your statement that you ‘can’t draw’; if you can place a few lines and it records something that you can read and understand again at a later date then that’s drawing. Doesn’t have to be beautiful or legible to anyone else if you’re the only intended audience. Everyone uses words written by hand to note lists or birthday cards or whatever without claiming they can’t write, just because they’re not a skilled calligrapher nor Jane Austen! You are absolutely right. This probably just reflects my residual hesitancy to show my “drawing” publicly. Love this. You might have been writing about me. I have been trialing journals for the past three years. Haven’t been able to get past it being neat and legible. But I am beginning to realise that this is for me, not for future readers, however, I also believe that mundane life is interesting for future reading. How I love to read old diaries. So I am looking forward to seeing this. Thank you for sharing. Totally convinced, I’m in! 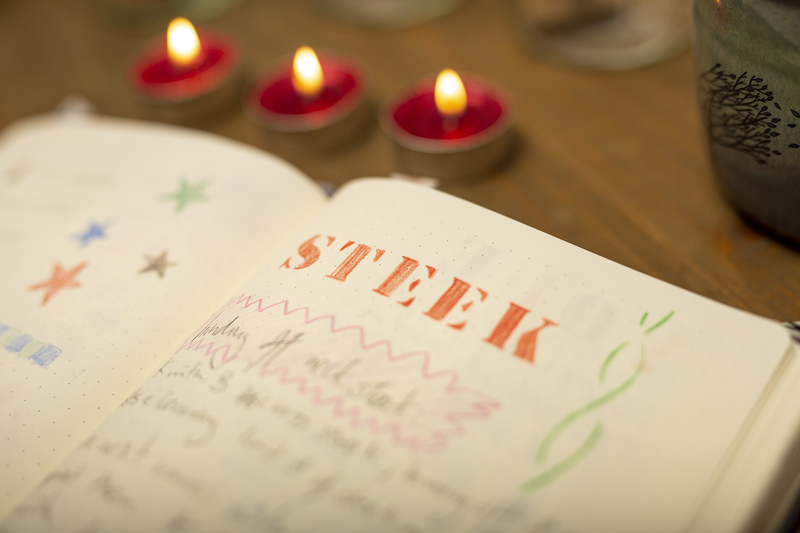 I discovered bullet journalling accidentally last spring and have fallen in love, from many points of view, creative, relaxing, organising, fun, useful…. Keeps me sane, together with knitting! 😉 But you’ve given me lots more brilliant ideas! Um waaaaat! This is very cool! No joke, I just filled my journal yesterday (been using the same one for a year) and am going to start a new bujo today just for design ideas. It’ll be my first proper bujo; I’ve just been playing around with the concepts for the last year and a half, and I find them adaptable to my needs. You’ll see “custom” or “special edition” journals on the Leuchtturm site which have a similar price point to ours – for the quality, I don’t think they are particularly expensive – though from a manufacturing point of view (and from my experience producing several different types of book) they are certainly quite costly to produce. Thanks for replying! No matter which of us wins our silly bet, I’ve deeply appreciated your digging into manufacturing processes for us, and I trust you’d pick something worth the price point. And thanks so much for sharing some of your process! Your work has reinvigorated my desire to design, and I’ve been concerned that I’d need to take a fashion drawing class… relieved this is not the case. I’m looking forward to this club! I am a firm advocate for just getting on doing things the way that works for you. My fashionary templates mean I can quickly sketch a design that makes sense easily. It is not ‘cheating’ – nor does it mean I’m somehow less of a designer – I’m just using a tool, and my own skills, to their best advantage! Sounds good to me! There are so many peripheral skills you have to pick up in this business; finding a tool to help you do a task without learning an otherwise superfluous skill is no more cheating than it would be to hire someone to do your taxes for you. Thanks again for the tip. How exciting, Kate! I love to go through my old sketch books and sometimes wonder: what in the world was I thinking at the time. 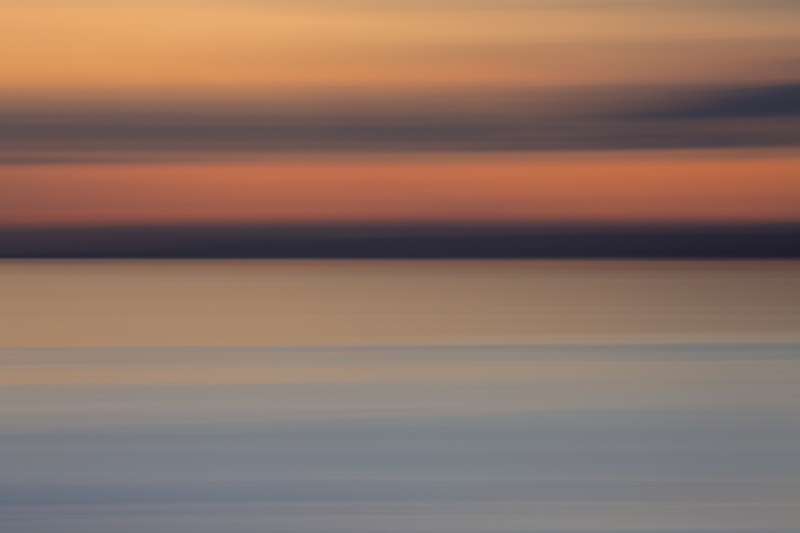 A creative life is always evolving . Can’t wait for Friday. I’ve been a fan of Leuchtturm’s wonderful products for years and am looking forward to the release of this new journal. 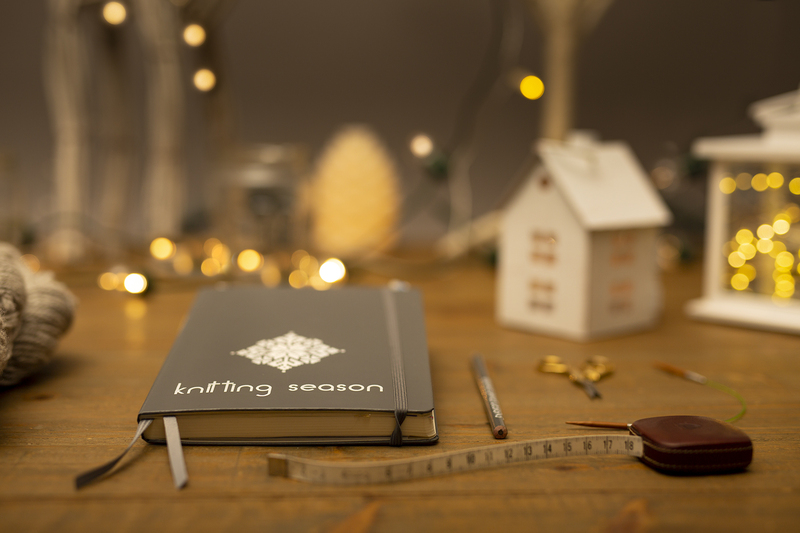 This year, I’ve been using Strickplanner to record events and knitting but the lure of Leuchtturm is too great to ignore. Who can resist that beautiful cover? Thank you for reminding us that journals are for us and no one else, Kate, messy writing and all. Excuse me now: I need to order a pile of cute stickers. Yes yes and more yesses. I think you will have another runaway success on your hands here Kate and Tom, get ready to order more! I can hardly wait to learn more about the club. I love this journal. ooh – they sound good! I attended a short program at our local library and was introduced to Bullet Journaling. I use the idea of an index and applied it to using a notebook to write out successful favorite recipes. Saves thumbing through many cookbooks or printout stocks to find the often used ones. 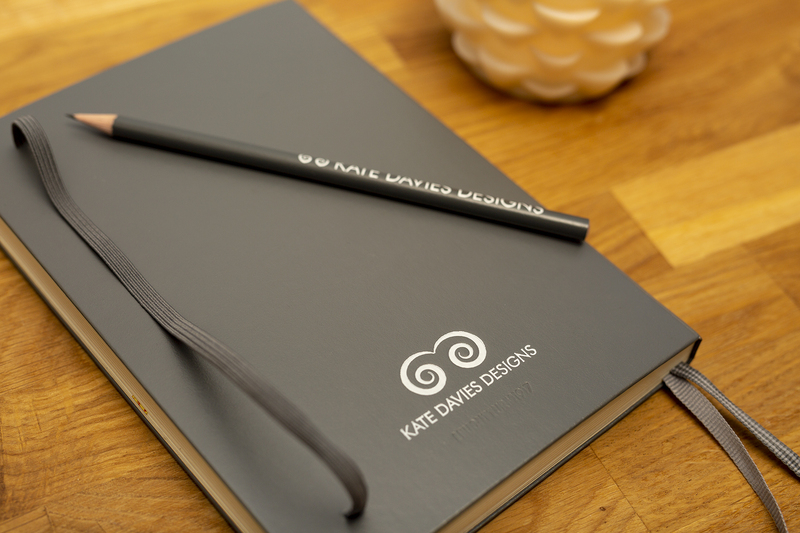 Waiting to see what’s the new club is all about before ordering Kate’s new journal. Oh how wonderful to have a peek into your creative process! When I was in architecture school, we studied the creative process. It is simply fascinating how much creativity varies — the way people find inspirations, how they capture their ideas, and how they develop and communicate them. I love seeing your process unfold. I also adore beautiful journals, and have always admired Leuchtturm. But alas, since I use my journal for watercolor studies, I use a much heavier paper (Stillman and Birn). I find your writing very legible. But then I’m a GP so mine is no doubt worse! Encouraging to hear of someone else who is not organised but nonetheless gets lots done, and exciting re the new of book and Club! You’ve taken me back to my years working in a medical library, and the old paper interlibrary loan forms. We usually managed to decipher those journal abbreviations and scrawls in the end – but were grateful for the online versions when they appeared. I’m not sure that I ever returned one – I sort of enjoyed the detective work. I’ll be in front of my computer it’s in my paper Dairy! I’m so excited for the new club!! Have been using their dotty grid journals for a long time now to jot down ideas just like you. I use them mainly for planning and recording my travels, but also have one for my knitting projects and ideas!